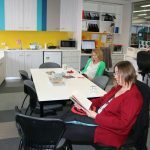 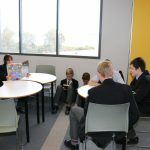 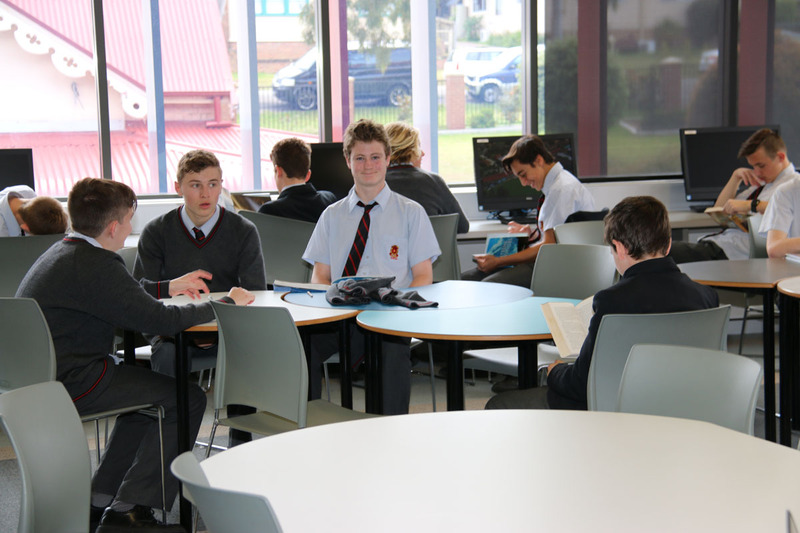 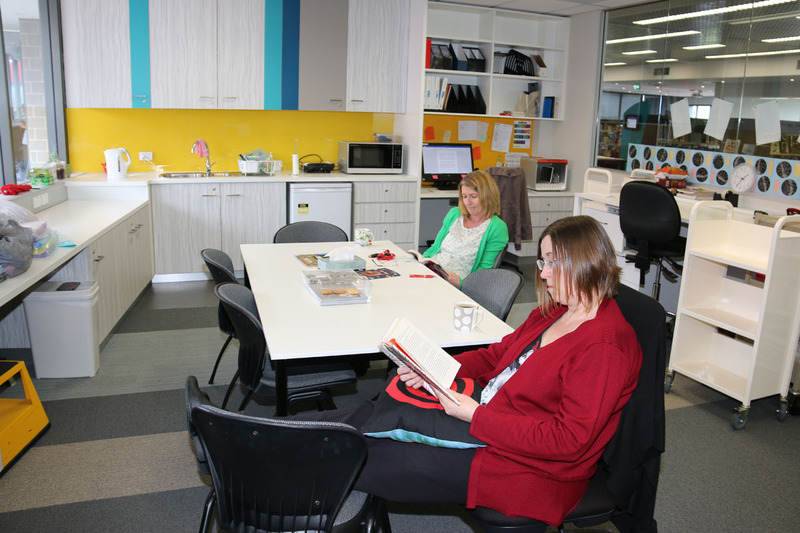 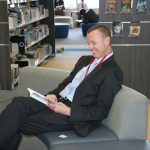 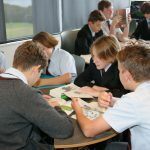 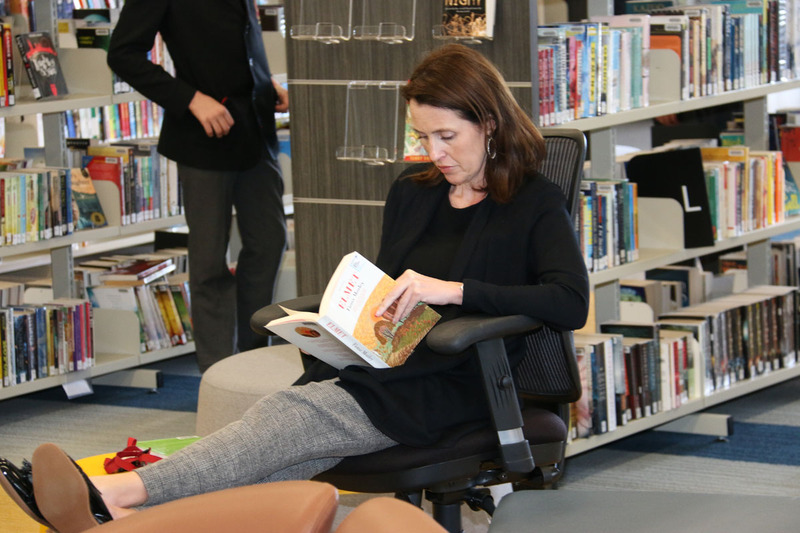 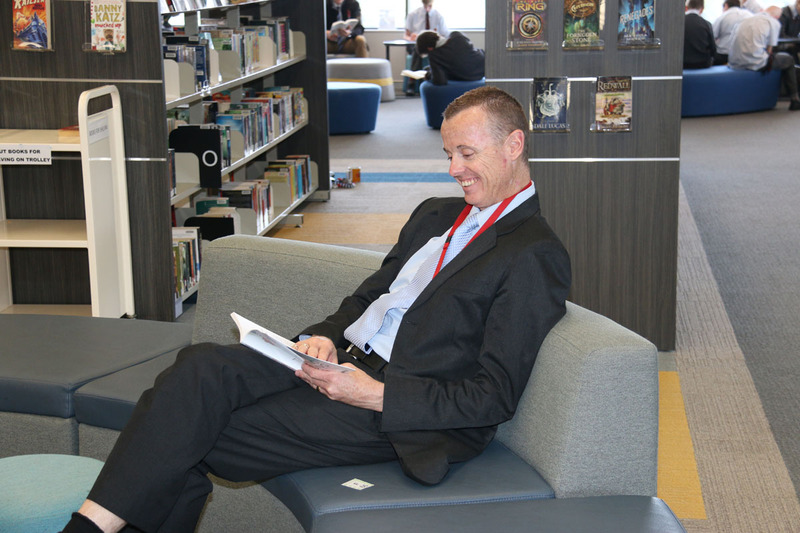 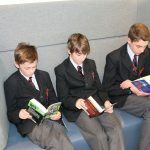 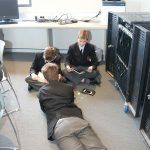 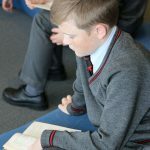 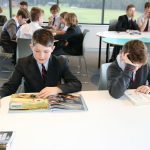 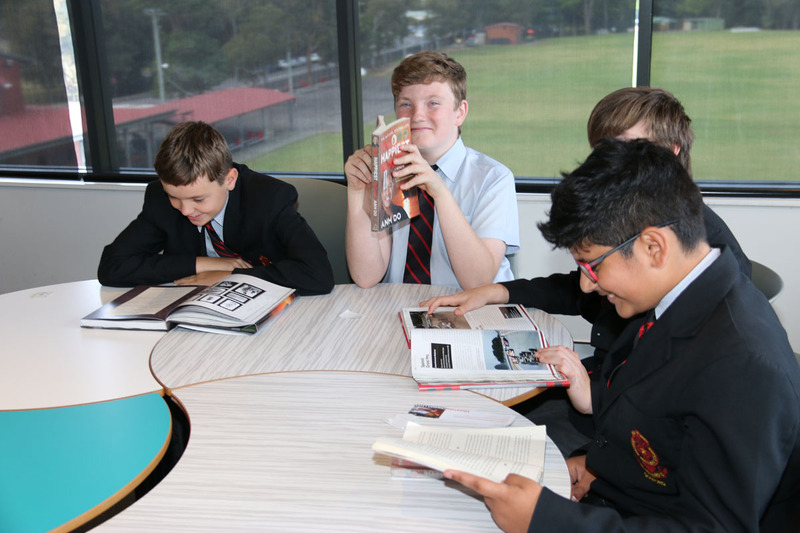 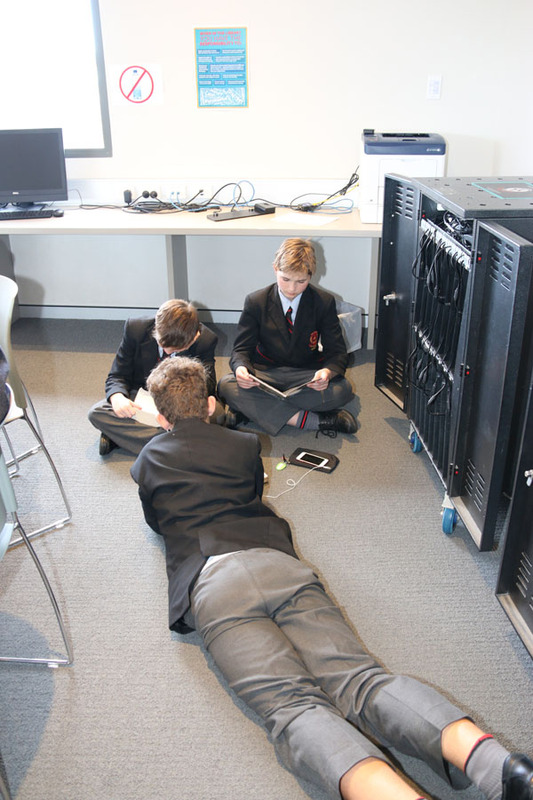 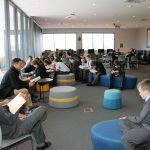 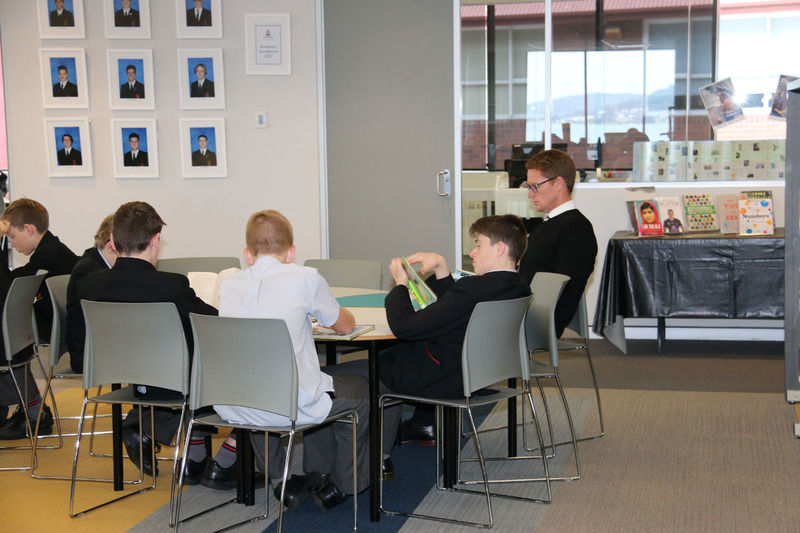 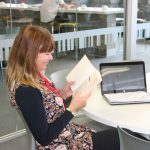 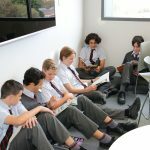 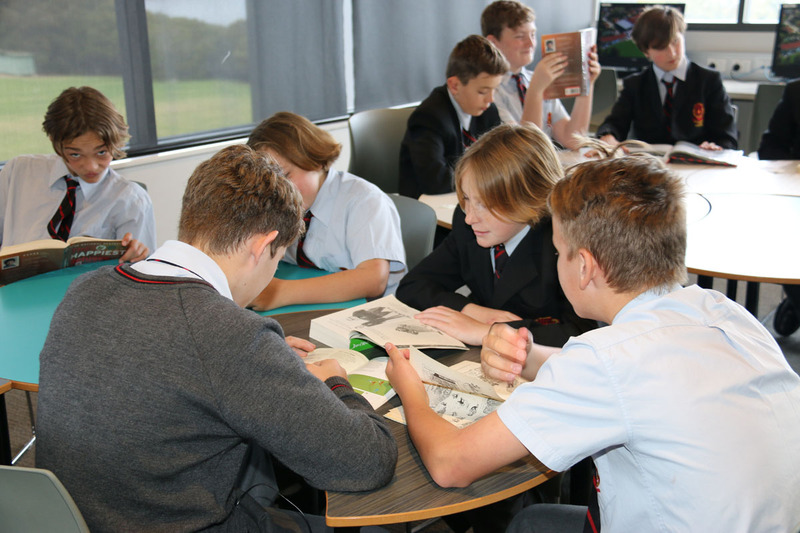 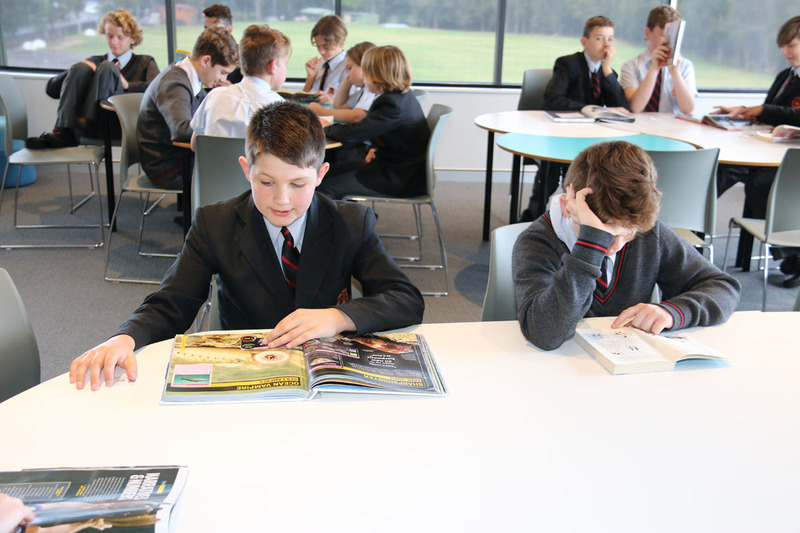 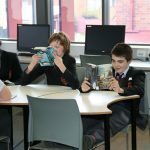 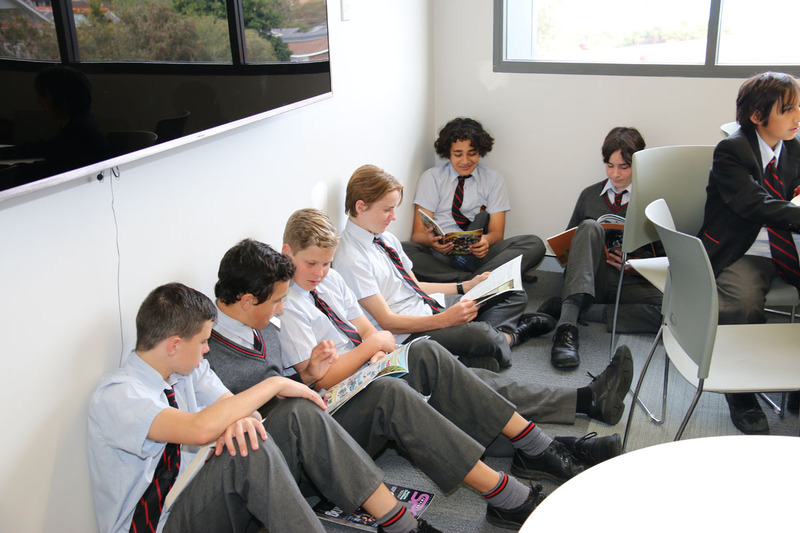 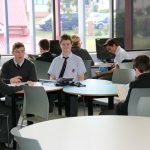 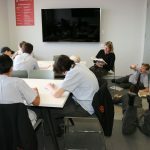 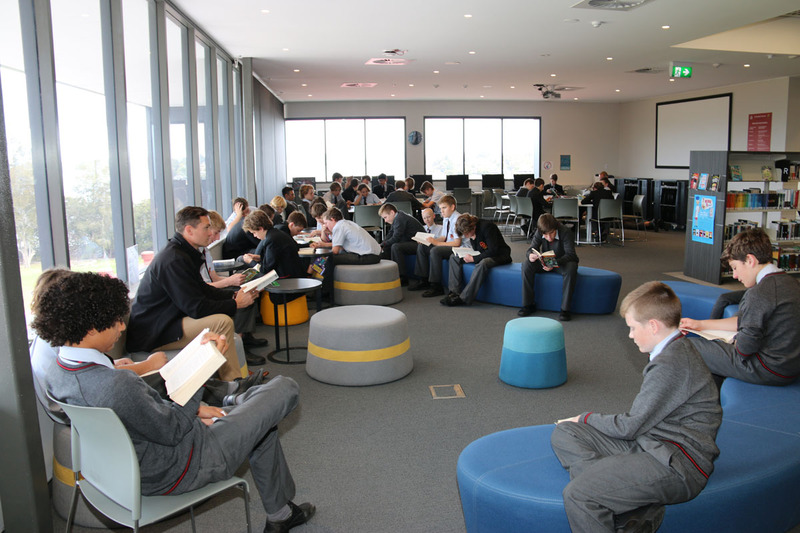 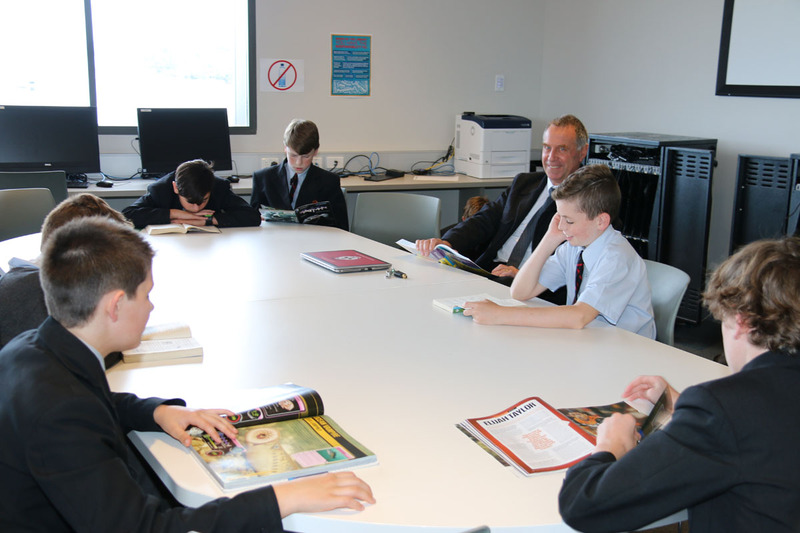 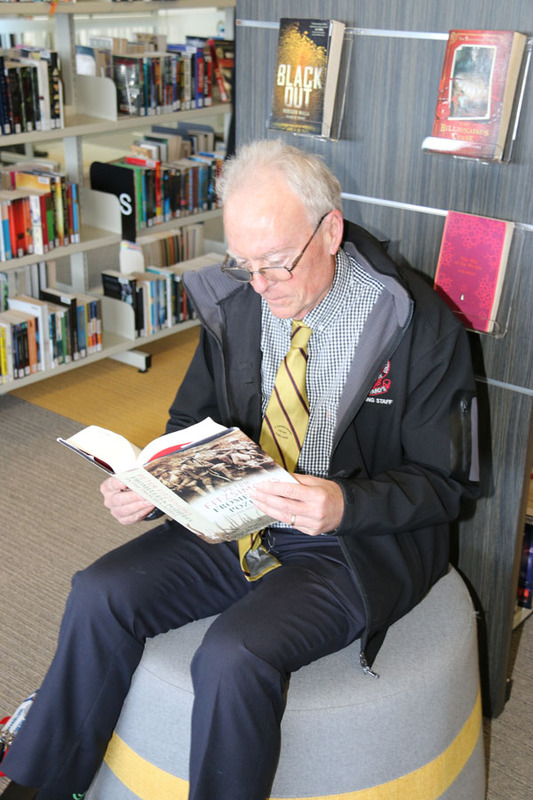 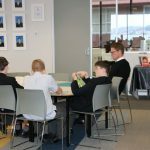 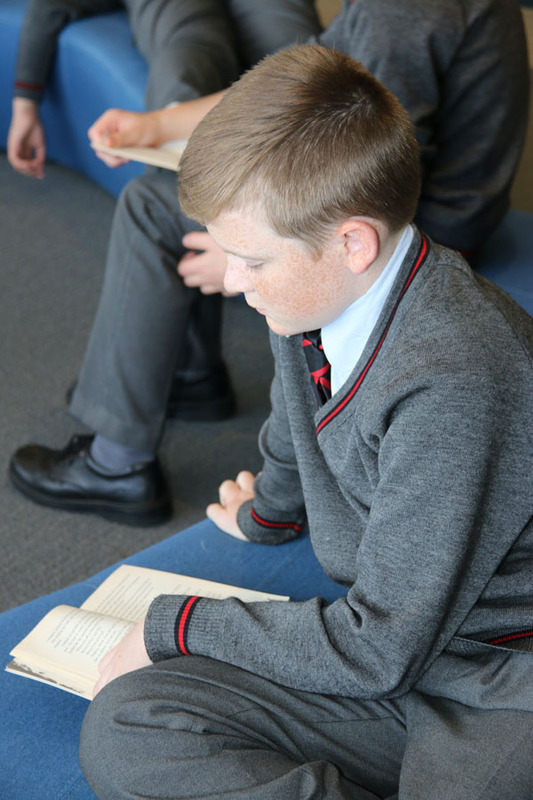 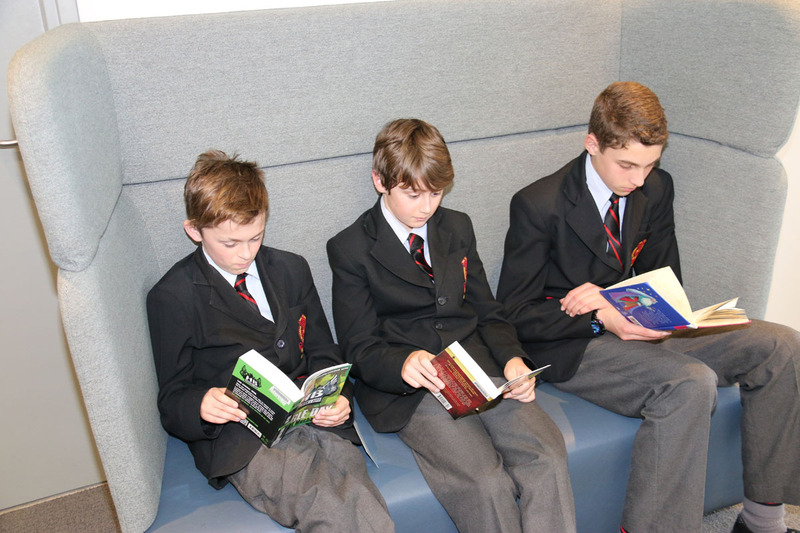 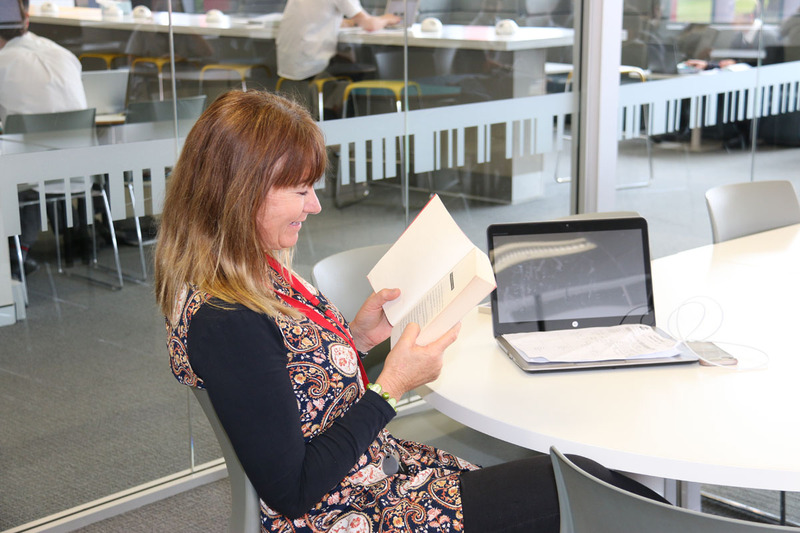 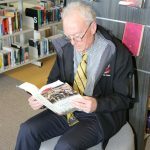 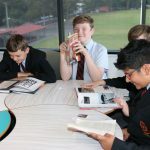 On Thursday 20 September, the Shanahan Learning Centre hosted ‘Reading Hour’ for students and staff. 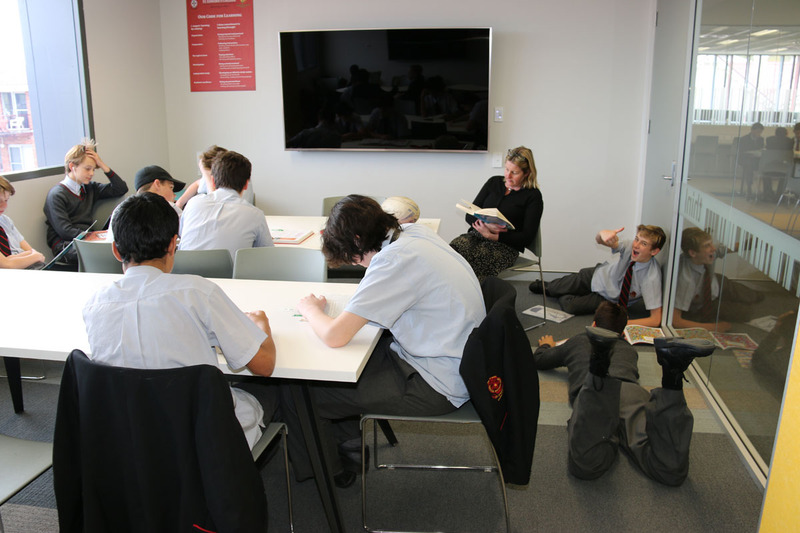 Everyone was encouraged to bring their classes to the library (or participate in their own classes) and read for pleasure for a full lesson. 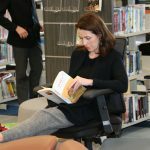 The library staff also organized competitions such as book in a jar, lucky door prizes and staff’s favourite book guessing competition. 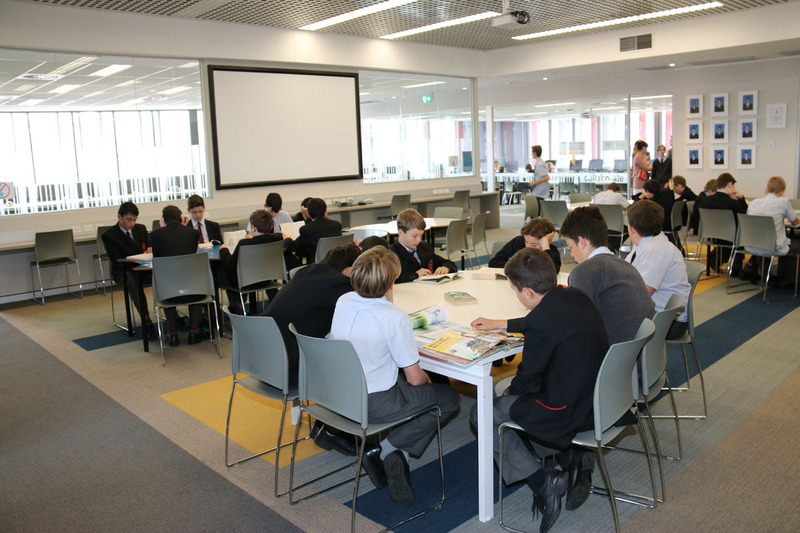 A huge thank you to all the students and staff who took part. 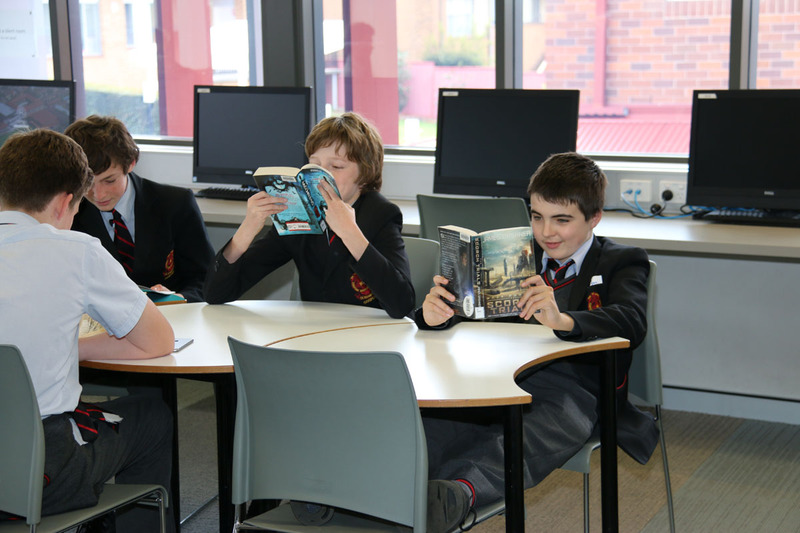 With over 200 books checked out, it’s clear we have some keen readers in the school. 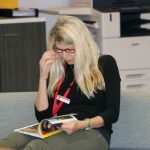 A big congratulations to Ms Connor and Mr Sullivan who won the teachers lucky door prizes – ironically Mr Sullivan won the same book he was reading. 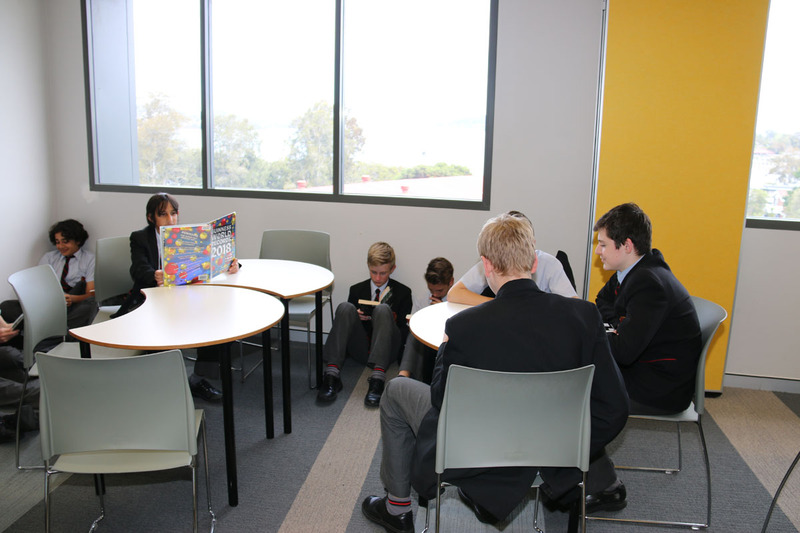 Also, a massive thank you to Ms Hatfield-Smith who took her Year 12 Advanced English class to read to other students.